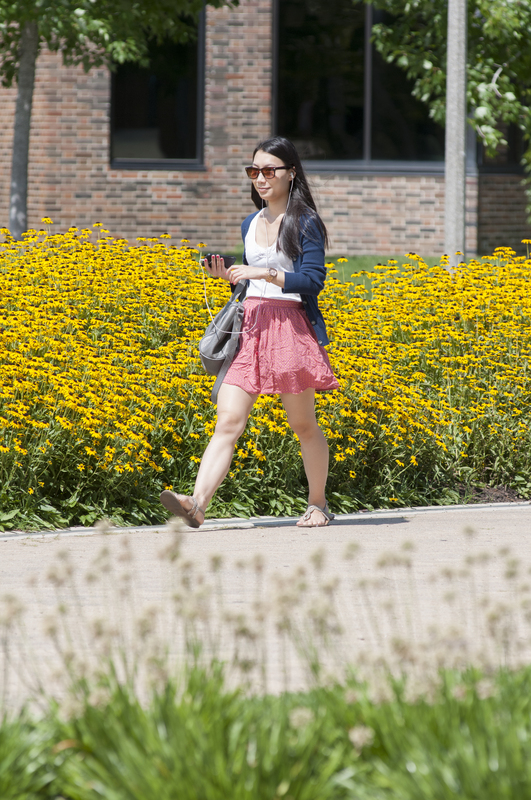 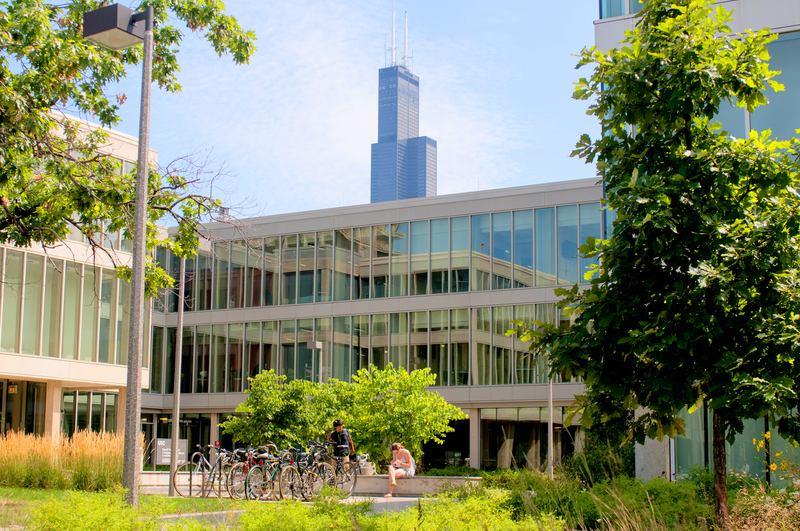 UIC students do not need to apply in order to register for summer courses at UIC. 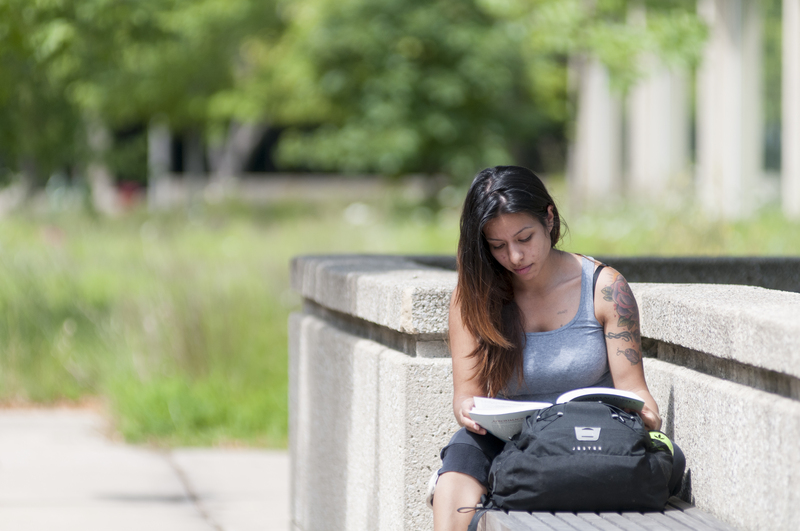 Simply register for summer courses at the same time you register for fall courses. 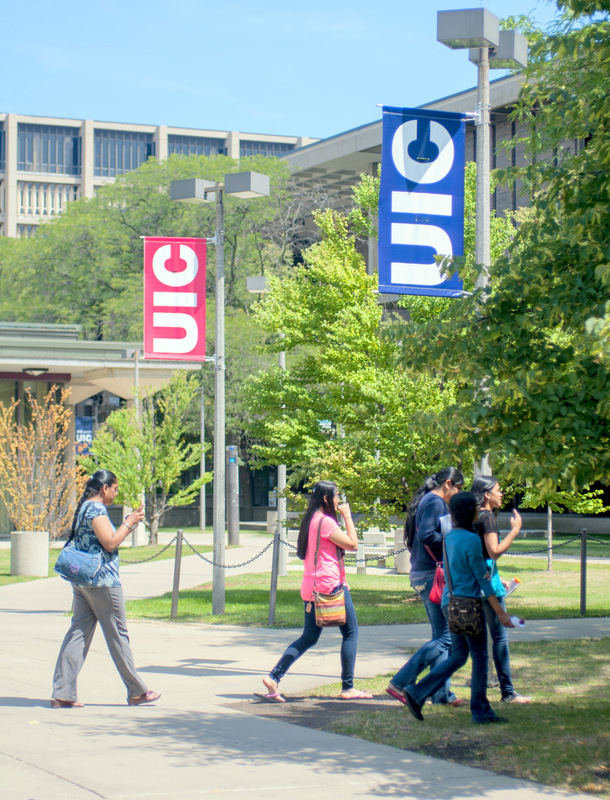 As a UIUC/UIS student, you have two different types of applications available to you. 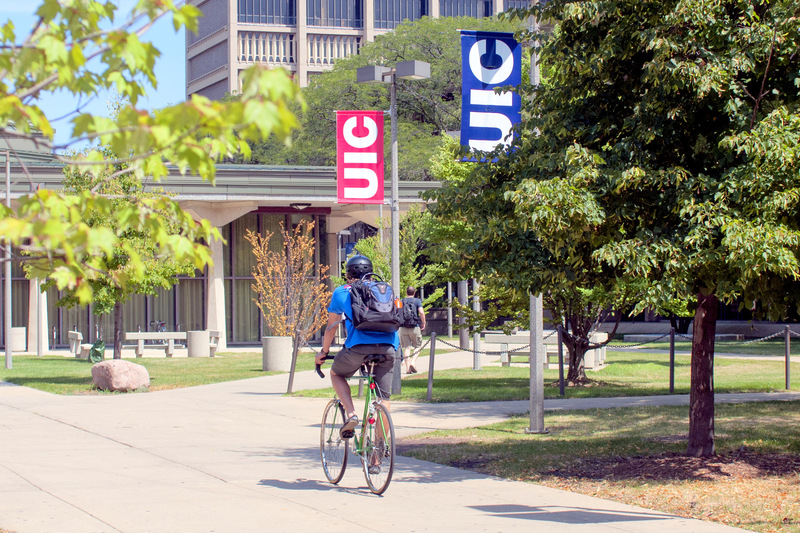 The Summer Session Only application is intended for visiting students who want to enroll in undergraduate-level courses for credit during the summer. 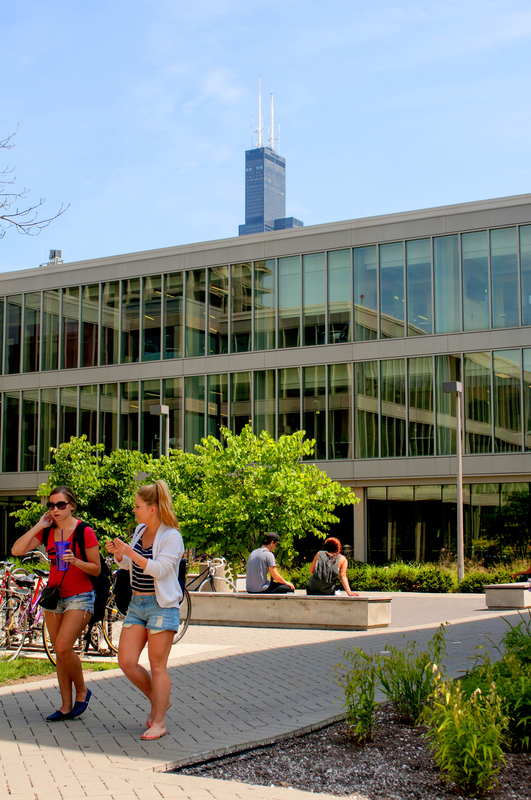 There’s no application fee and no transcripts are needed.